For my next series of posts I’m going to focus on a fabulous machine which I feel anyone who sews should have in their studio – The Serger aka Overlock machine. 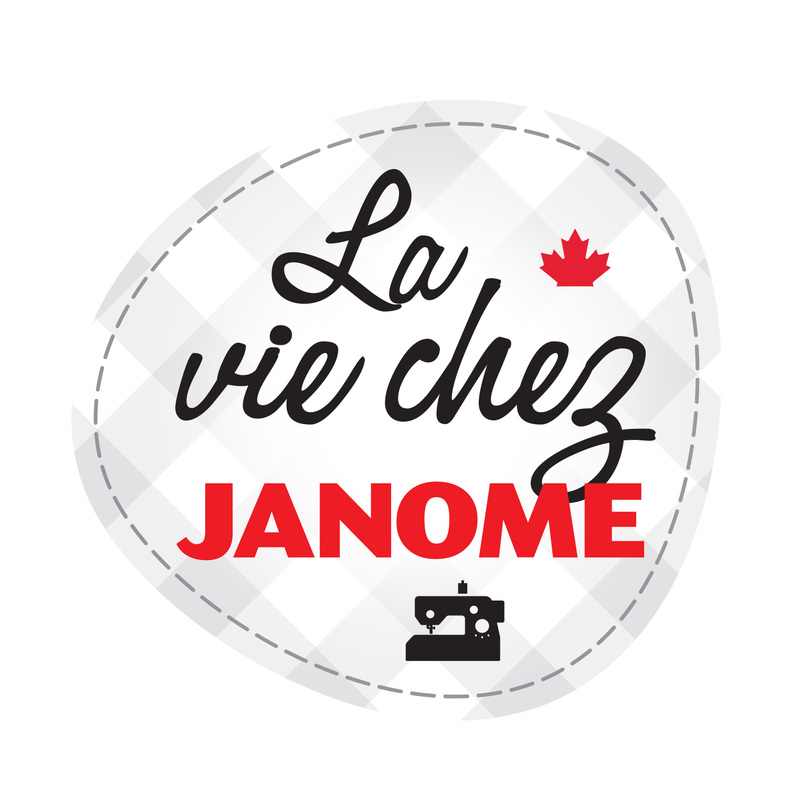 I love working the Janome booth at shows because I love meeting people – the Janome fans – and most importantly, hearing their feedback. I’ve heard from many beginner sewers that they’re intimidated by the serger and aren’t sure they really need one. 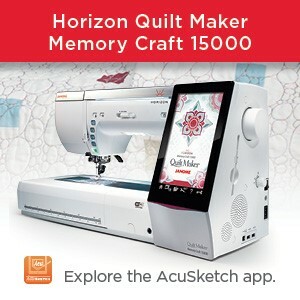 From the experienced quilters I’ve heard that they haven’t used their serger since they got into quilting and stopped making garments. I’m afraid I’ve been guilty of that myself, but not anymore! I’ve taken a new look at my serger and now use it every opportunity I can. Though once considered a specialty of a select category of sewists i.e. 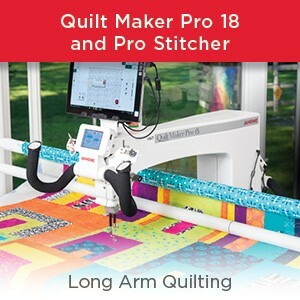 Garment Sewers, the serger can now become a staple; a versatile tool in one’s proverbial bag of tricks to get the job done quickly and easily, be it quilting, fibre art, or garments – all with professional results every time. Stitching twice as fast as most domestic sewing machines the serger is hugely efficient: it stitches a seam and overcasts the raw edge so it won’t fray – all in one step! 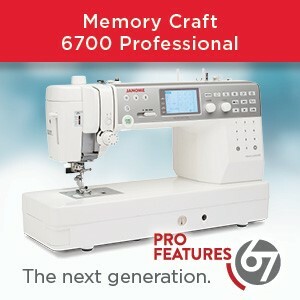 This revolutionized the sewing world. A big plus to the serger is having no bobbins to wind like with a domestic sewing machine. The serger typically uses large cones of thread (as pictured above) so you’ll spend less time changing thread and more time serging; getting your projects done fast. The Janome XG-43D is the serger I use and dearly love. Though it’s considered “entry-level” it’s quite versatile and has the strength and durability to never let me down. I’ll share some projects I’ve created with it in future blog posts. National Education Manager and Janome Life Managing Editor, Liz Thompson, wrote an informative, descriptive post on the complete line up of JANOME SERGERS , and, as always, visit your local Janome Dealer to give a serger a test drive and check out it’s awesome features. If you already have a serger, dust it off and give it a good tune-up! In my next post I’ll go into some fun things to do on the serger, specially Quilting with a Serger. This entry was posted in JANOME SERGERS, Serger and tagged beginner sewing, JANOME 4 THREAD SERGED SEAMS, Janome Coverpro serger, JANOME SERGER TIPS, Janome sergers. Bookmark the permalink.